This incident took place in Bulandshahr's Arania on NH-91 earlier in the day. Further, over 10 people were wounded in the incident. Lucknow: Three people, including a Border Security Force (BSF) jawan died after a car crashed into a speeding bus, news agency ANI reported. This incident took place in Bulandshahr’s Arania on NH-91 earlier in the day. Further, over 10 people were wounded in the incident. 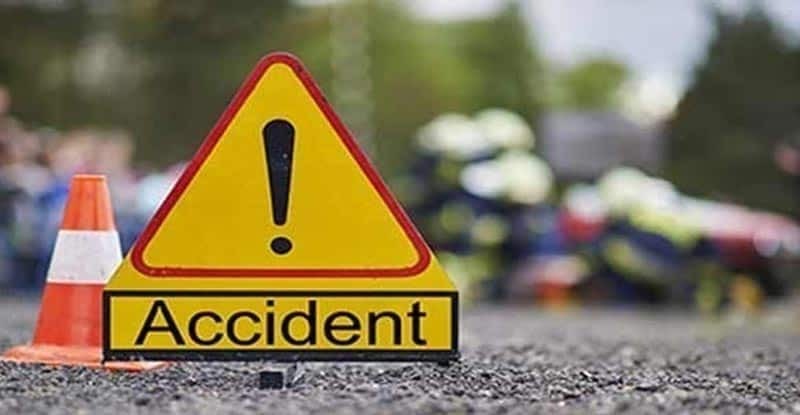 In another incident, two persons, including a five-year-old boy, were killed and 36 others injured after a tractor-trolley overturned in Uttar Pradesh’s Barabanki district. Shivam (5) and Rajrani (50) died in the accident that took place late Wednesday evening near Kuntalpur village in Ramnagar area of the district, police said. The injured were admitted to a hospital, where their condition was stated to be stable, they said. The vehicle overturned because the driver apparently lost control over it, they added. All the victims are from Cherai, who had gone to Kotwa Dham temple for a religious function, police said.